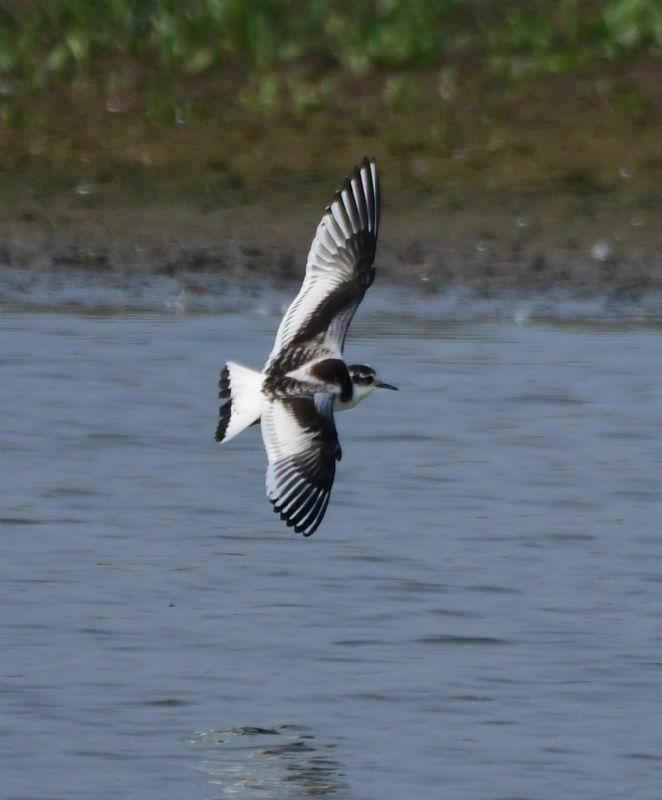 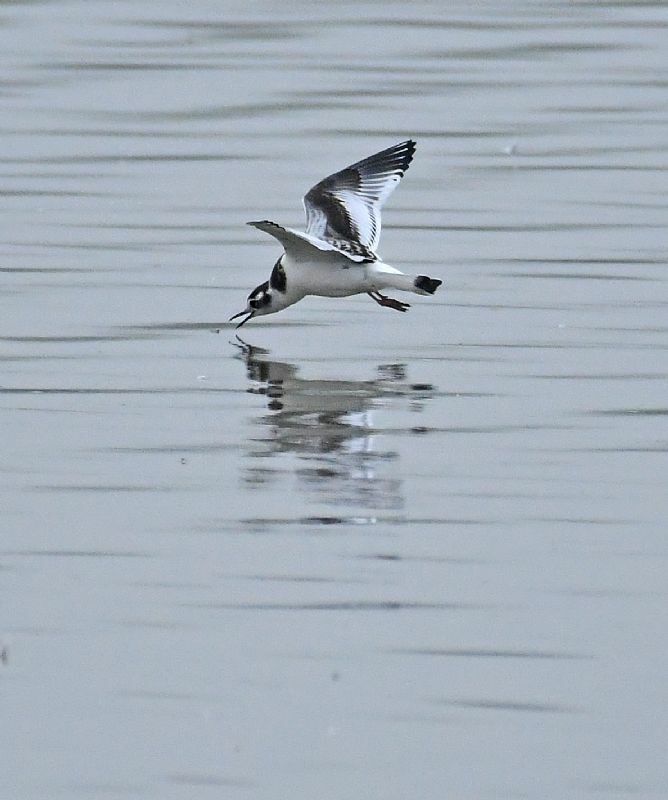 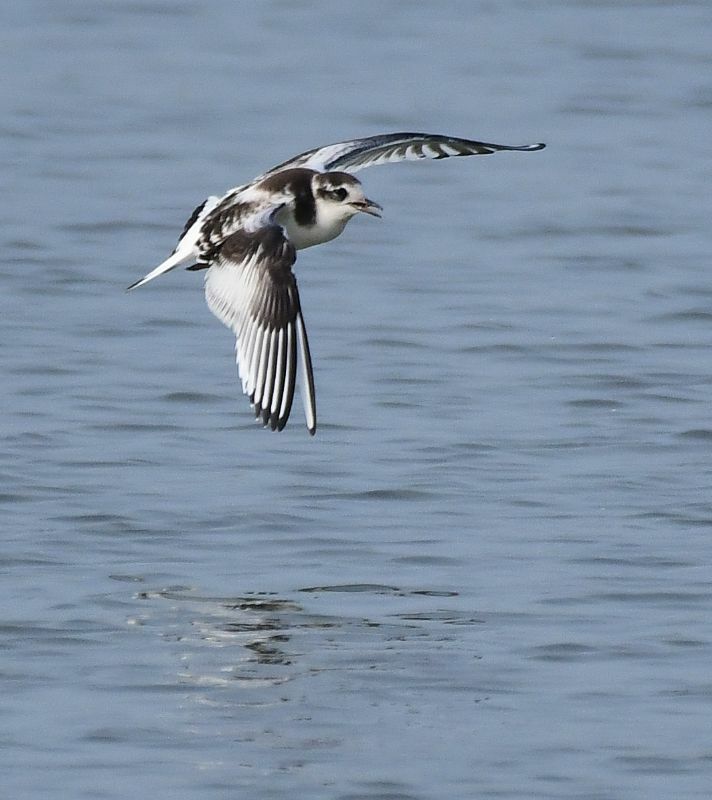 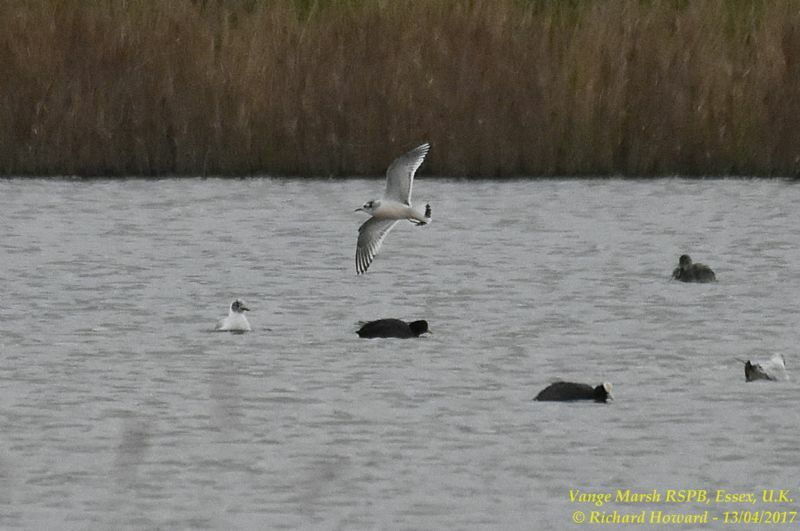 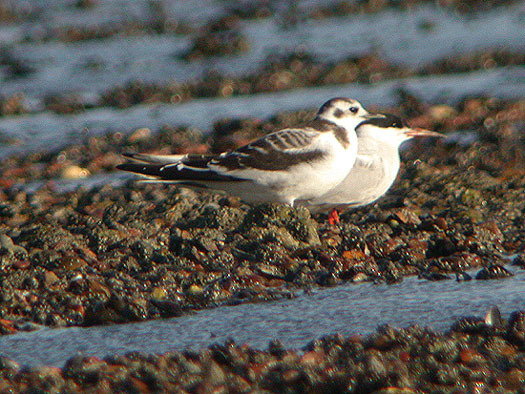 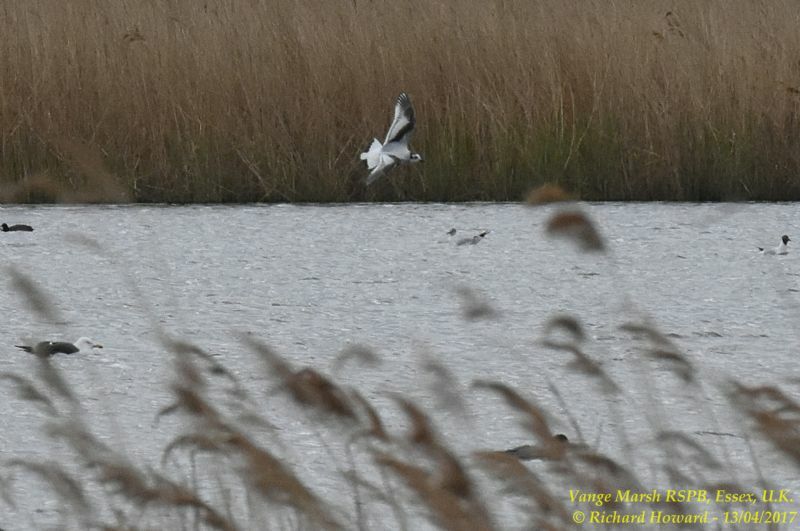 Little Gull at Paglesham Lagoon. 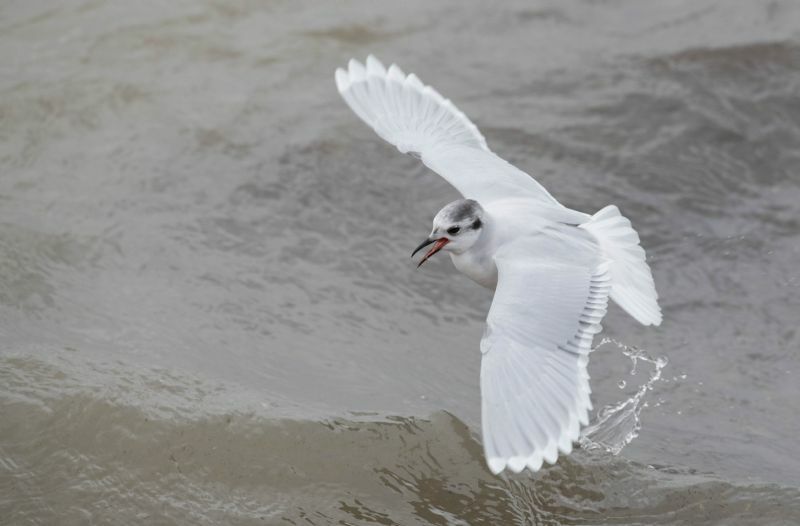 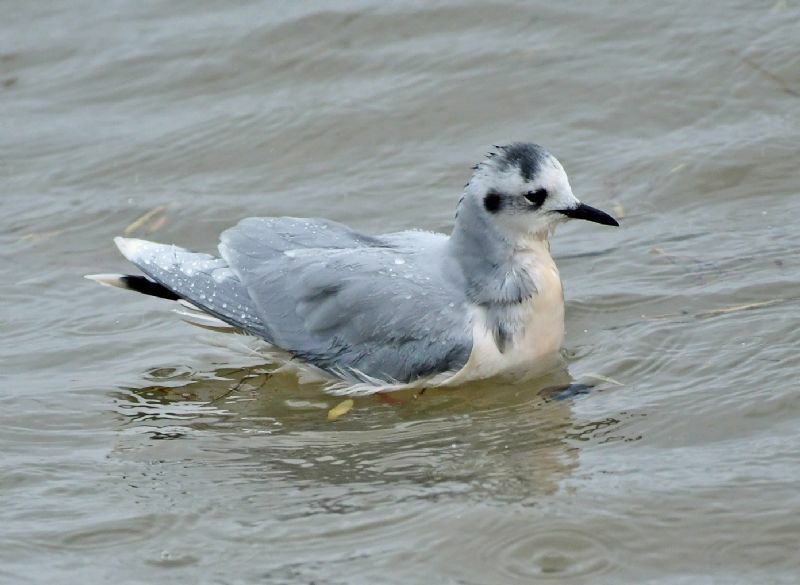 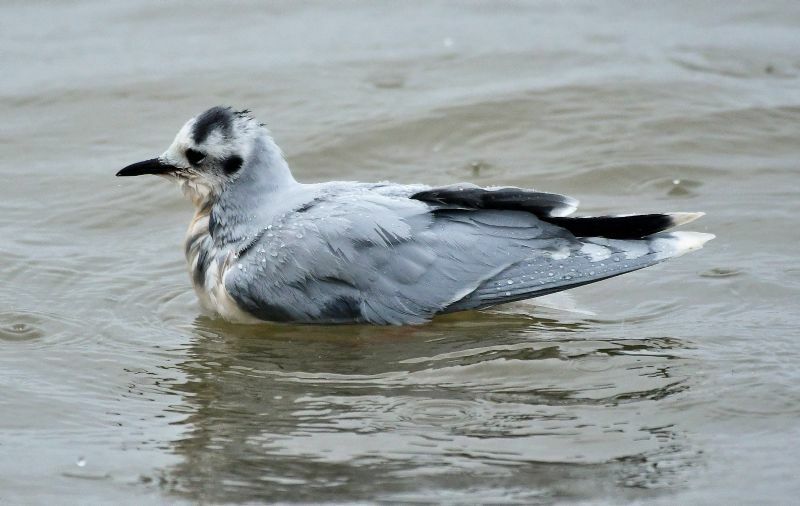 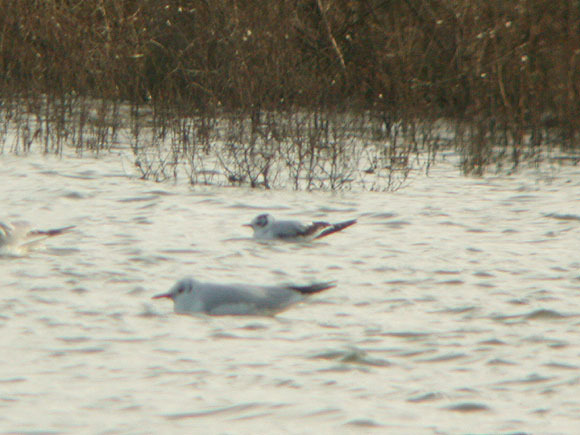 Little Gull at Wat Tyler Country Park. 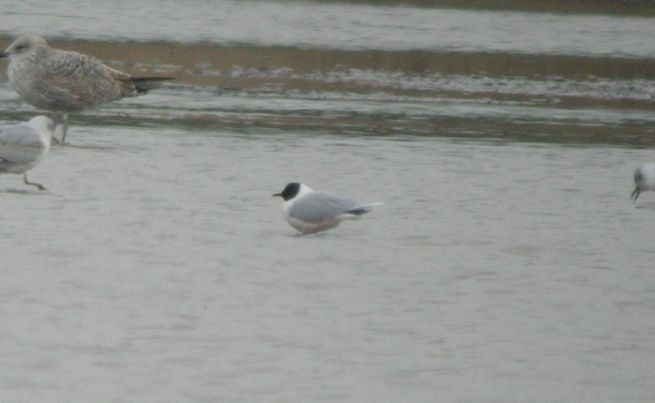 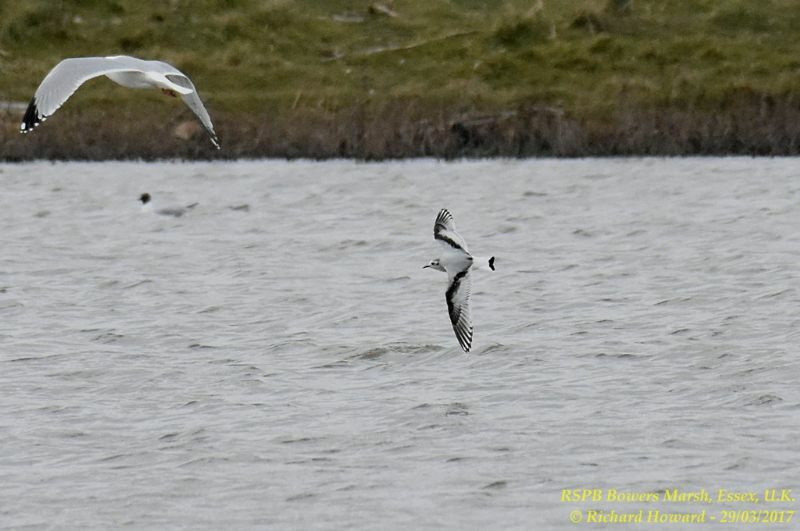 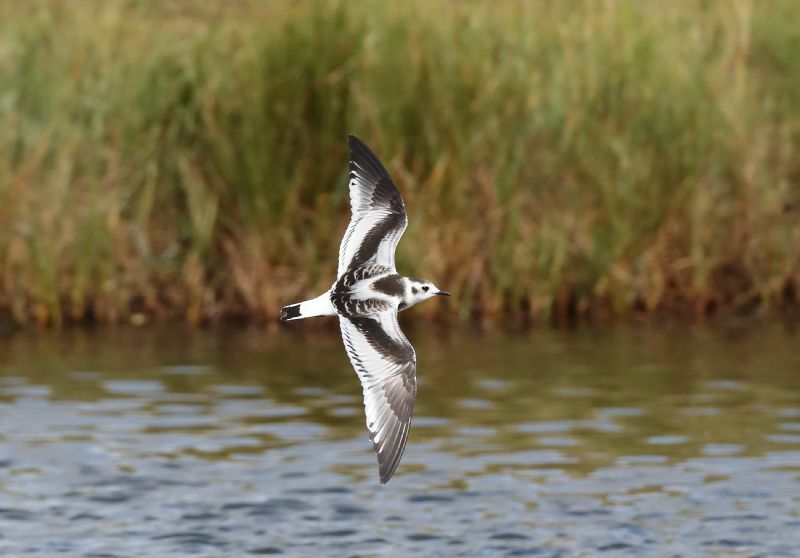 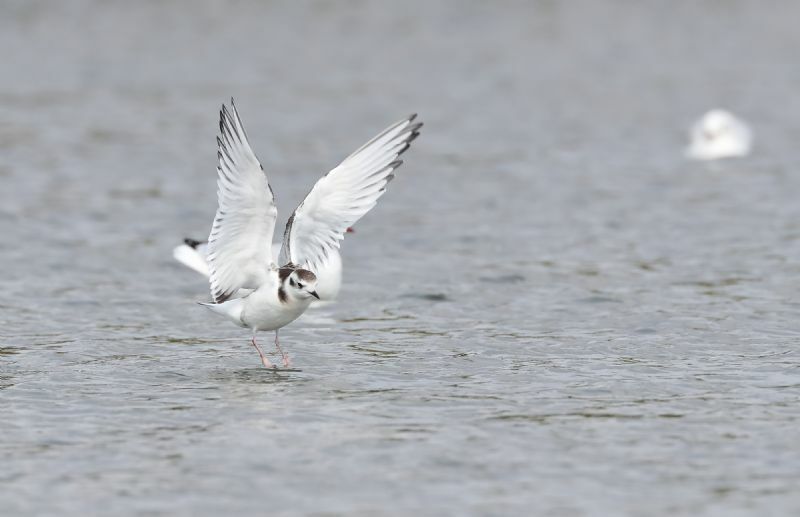 Little Gull at Bowers Marsh (RSPB). 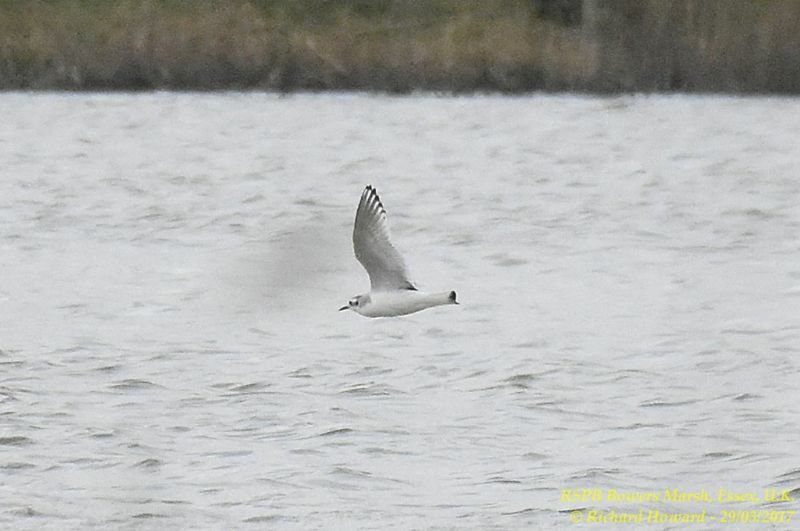 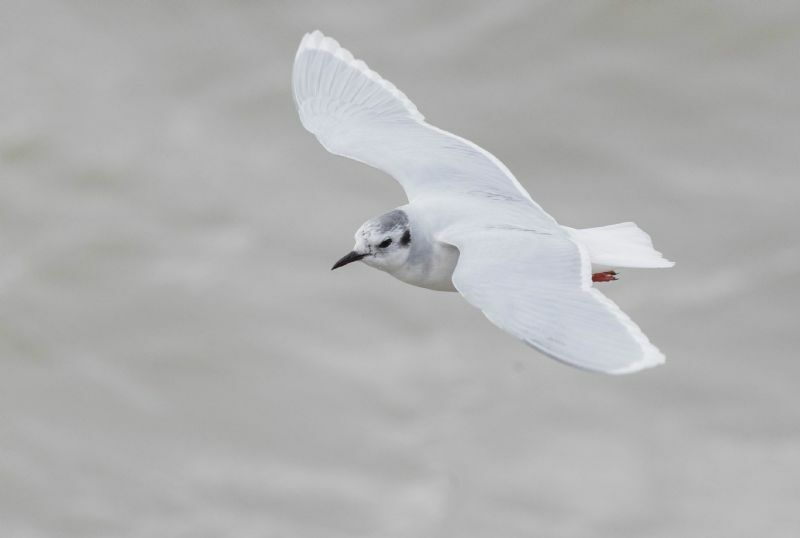 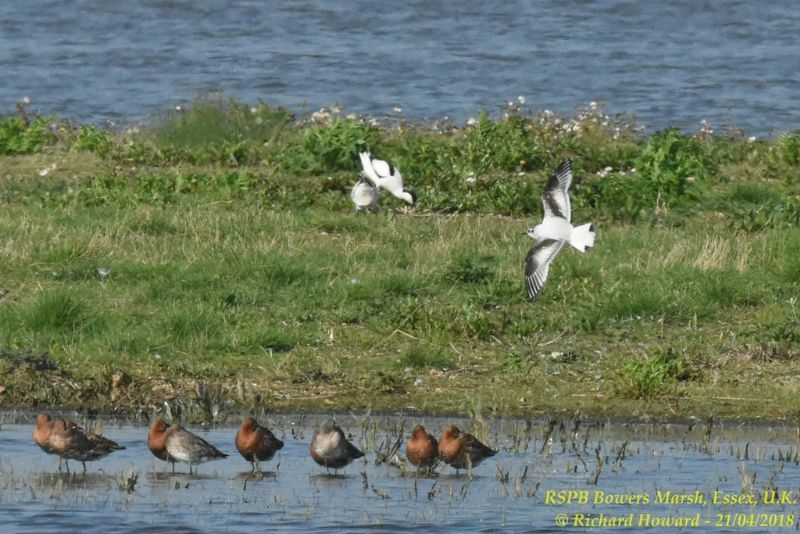 Little Gull at Vange Marsh (RSPB). 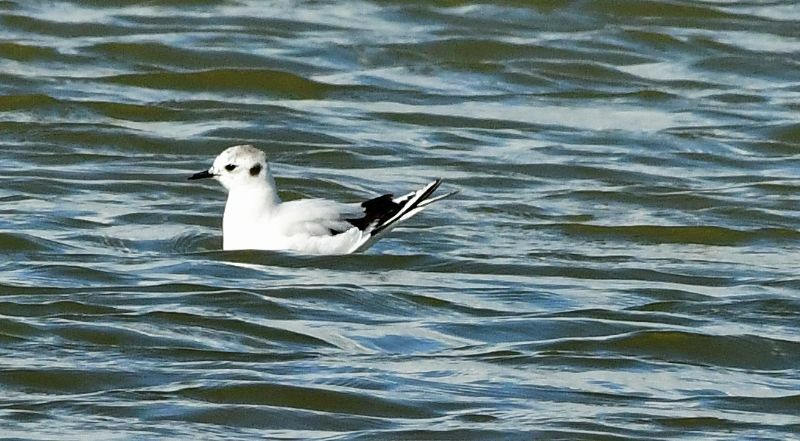 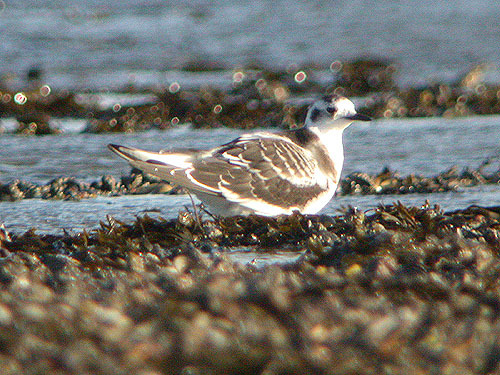 Little Gull at Gunners Park. 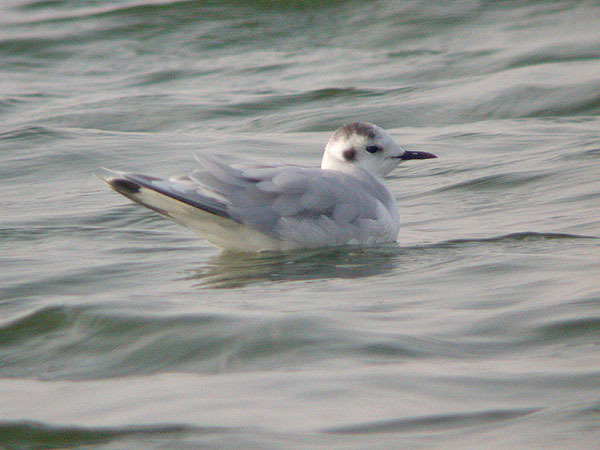 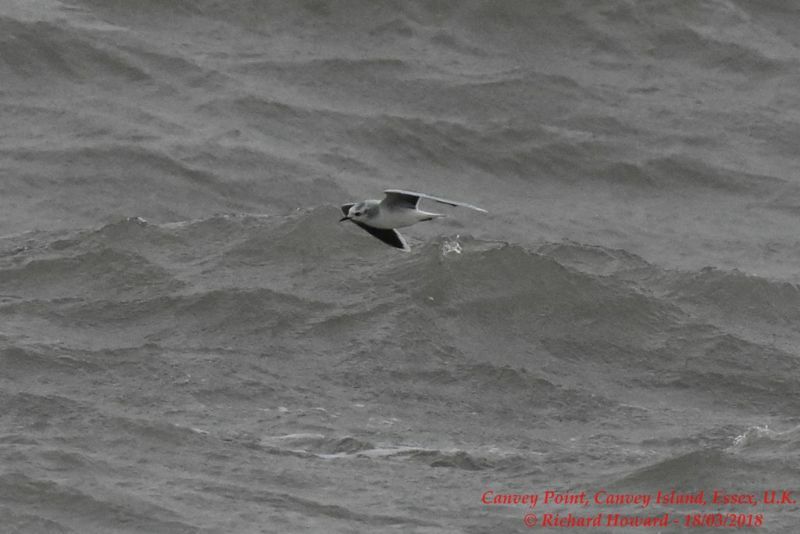 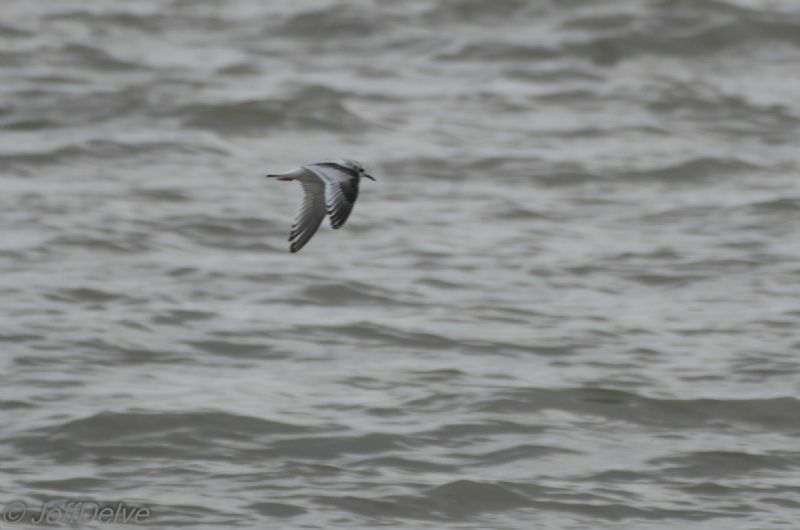 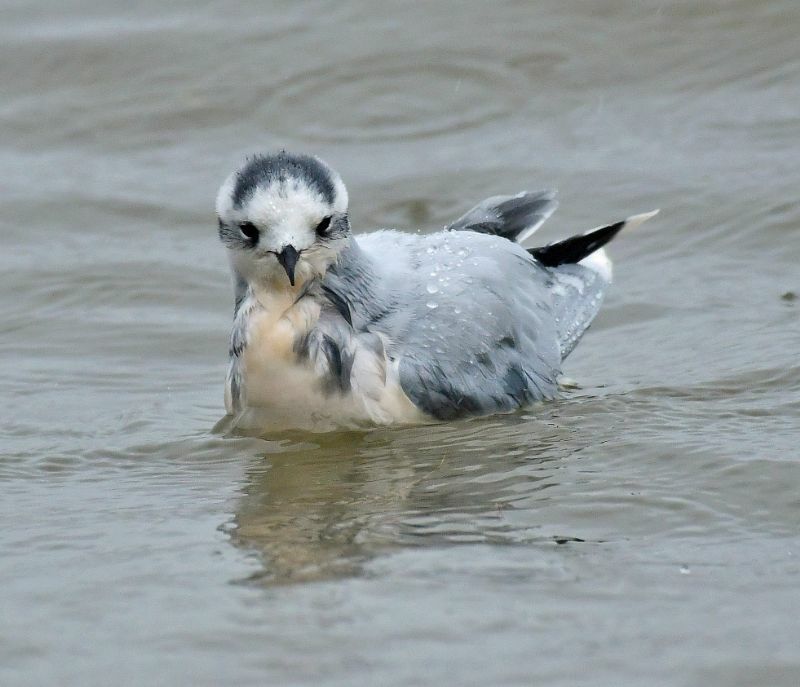 Little Gull at Canvey Point.